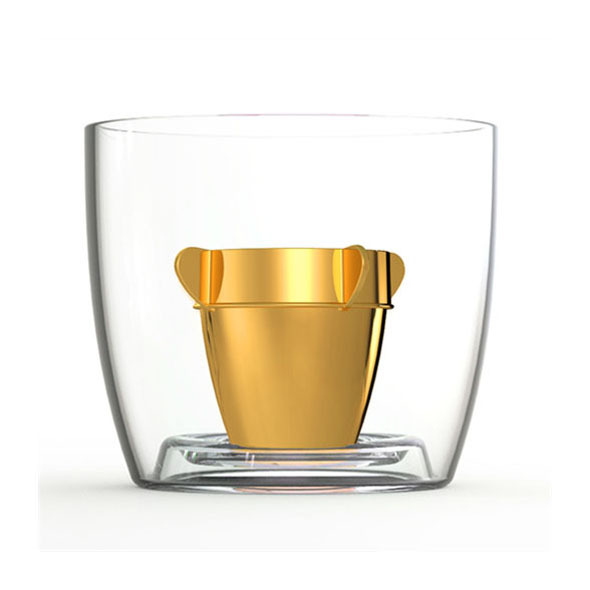 Enjoy a Jagerbomb or two with this awesome pre-moulded Jagerbomb cup! Simply fill the little rocket with Jager, fill the rest of the glass with your favourite energy drink, and prepare to DROP THE BOMB! 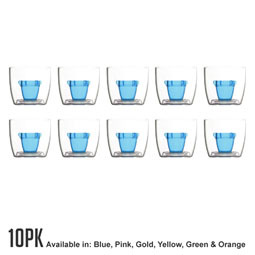 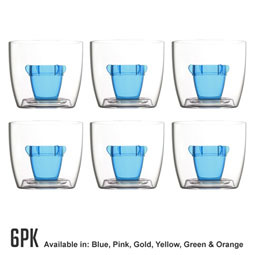 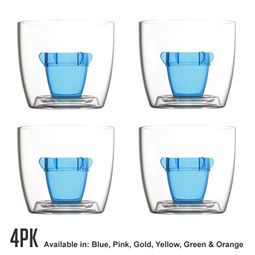 6 colours available - choose your favourite! 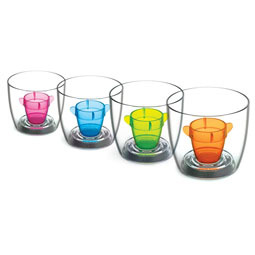 If you're heading to a party, don't leave without your trusty Bomber Cup! This pre-moulded plastic cup is a revelation for Jager lovers everywhere, and all your friends are sure to be super-jealous of your snazzy Jagerbomb glass! 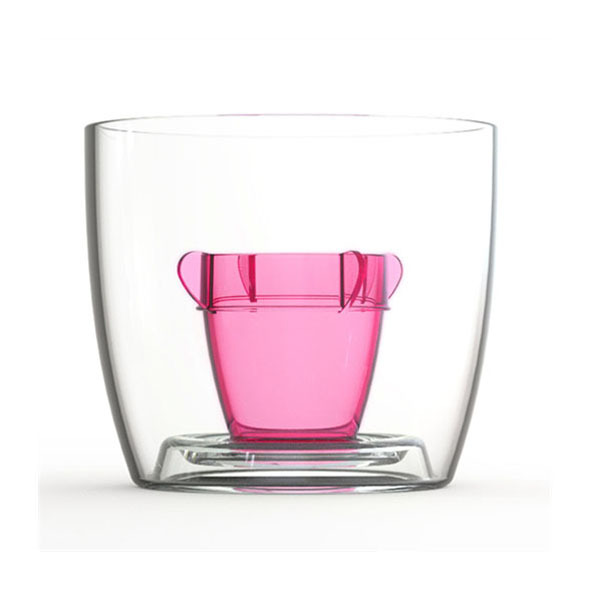 The design is simple, yet effective - it's a cup within a cup, and the smaller cup is shaped like a cool little rocket! This is where you put your Jager; the rest of the cup is then filled with energy drink, completing this explosive cocktail.